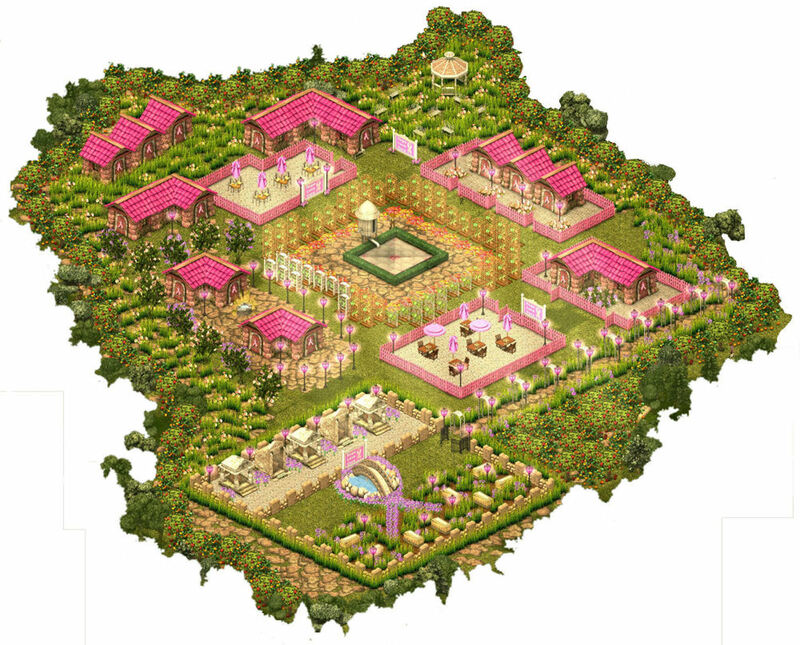 I've created a dedicated 2nd vineyard which will remain forever Pink Ribbon Community Village. If you need to rest a while please visit, take a stroll, and take a picnic. Wine is free!